Ankara and Moscow reached an initial settlement on the supplies of Russia’s dairy and meat products to the Turkish market, Russia’s state news agency TASS reported on Sunday. 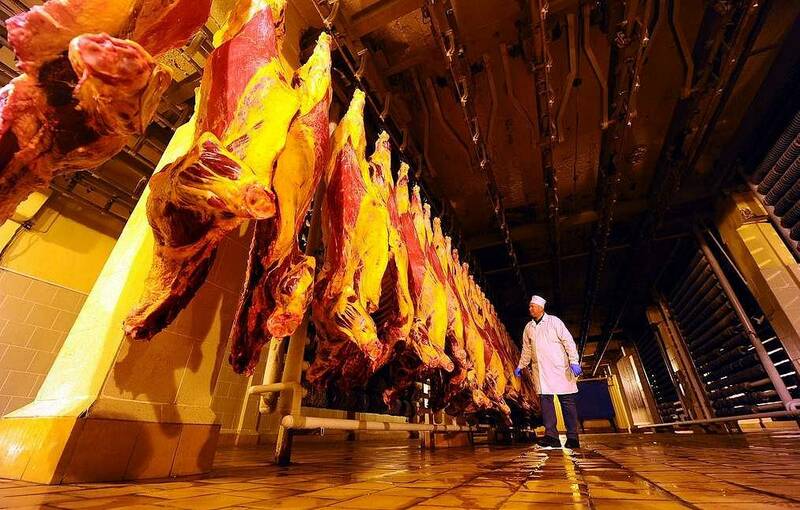 "There is the first decision on the access of Russia’s meat products to the Turkish market in the framework of an allocated quota but without customs duties. Now talks are underway on how to formalize this decision. I believe such decisions will be reached in the coming weeks," TASS quoted Russia’s Ambassador to Turkey Alexei Yerkhov as saying. "This is a kind of a breakthrough, we have been trying to reach the Turkish market with our goods and this is very important and great," the ambassador said.